While that might not make great dinner conversation, it’s exactly what we like to hear from the person who handles our books and stays on top of all the numbers for our clients’ projects. And in all fairness, what Rachel will tell you next is she really loves working with people, from other team members to subcontractors and vendors to you and your family. Rachel’s experience in the construction industry began in 2004. 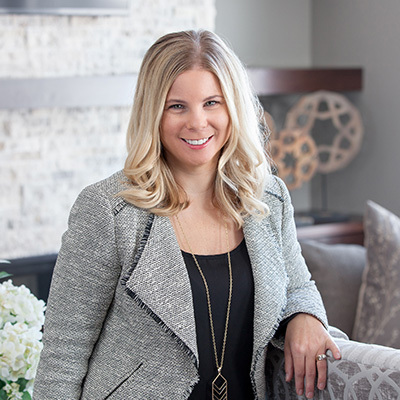 Prior to joining Dietrich Homes in 2014, she held full-time positions with other construction firms and ran her own construction accounting business for several years. Rachel holds a Master’s of Business Administration from Southwest Minnesota State University, Marshall, Minn.; a Bachelor of Science in business administration from Minnesota State University Moorhead; and an Associate in Applied Science in accounting from Rasmussen College, Minnetonka, MN. She and her husband, Andy, have two daughters.